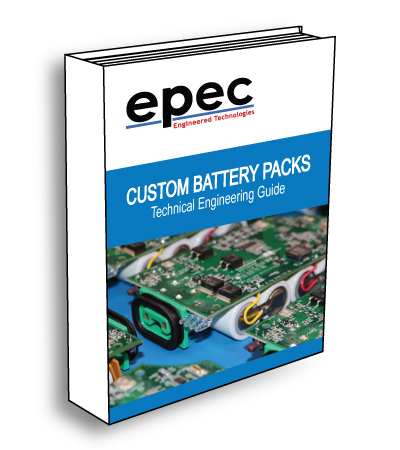 Inside our Custom Battery Pack Design Guide you will discover the purpose of battery packs, design considerations, voltage requirements, battery chemistries, and more. As a full service custom battery manufacturer, we can help you with full design & engineering support. We offer the latest in battery technologies including the ability to label, shrink wrap, custom terminate or enclose in plastic.